There are more then 4500 Magento extensions at Magento Connect right now. And number of magento modules is growing every day. Sometimes it's getting really hard to find right free extension for your store. That is why we have created top 33 best Magento modules list that should help you find best one for you. All extensions are listed according to number of downloads at Magento Connect on August 04, 2011. 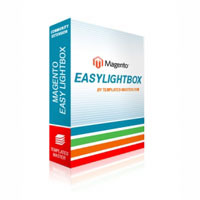 Great addition for every magento store owner. 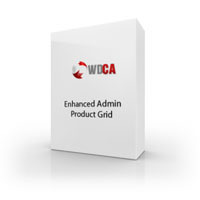 It adds some useful, customizable features to the admin product management grid including new columns and tools. 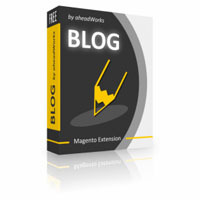 In case you want to run blog at your store then you can use either separate Wordress installation or use complete power of magento with blog extension by Aheadworks. It's full featured blog extension for Magento Community Edition. This entry was posted in Magento extensions, Magento tips on August 4, 2011 by TemplatesMaster. 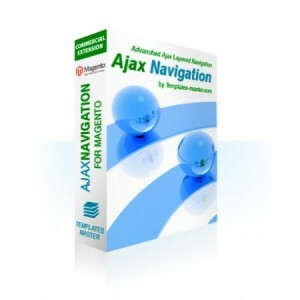 Layered navigation is one of most popular magento features created in order to make shopping quick and easy. Now you can improve your store layered navigation with additional great features! Ajax Layered Navigation will help you to use layered navigation block on home page and allow to use multiply attributes choice for more prices navigation. Also additional attributes display type such as images and drop down will help you to improve your store look. 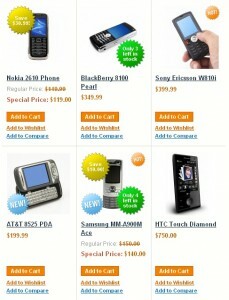 This entry was posted in Magento extensions, News on June 8, 2011 by TemplatesMaster. Are you selling products in different colors or design? Then Easy Colors Swatches will help your customers to understand how your products will look in each different variation. Simply assign any image from product gallery to each attribute value and get ready image switcher on your store products page. 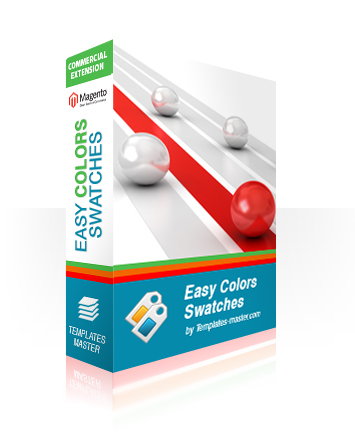 Easy Color Swatches provide easy and flexible way to create professional looking color swatches for your Magento store. This entry was posted in Magento extensions, News on December 2, 2010 by TemplatesMaster. Checkout process is the most important and complicated part of any e-commerce website. A checkout process with several complicated steps and form elements usually leads to losing your customers. Because of this, they will abandon their shopping cart selections. This is why keeping a checkout form simple is one of the best ways you can help your customers place an order quickly. This also helps increase your sales. The fire checkout extension provides a fully customisable checkout page with ajax powered page updates. The customer's city and country location minimizes the number of steps they need to place an order for new customers. As for registered customers, the checkout process has been made even faster! Fire Checkout helps them to place their orders with just one click using the predefined billing and shipping settings. Fire Checkout provides full support for all payment and shipping methods. No core modification is needed to install your new One Page Checkout solution. Improve your store checkout process and increase your sales today with Fire Checkout. Spend less effort and still get more customers. Start improving your store today and get an immediate increase in sales! 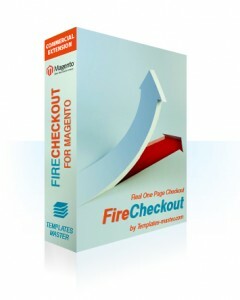 Please find more information on the Magento Fire Checkout page. This entry was posted in Magento extensions on September 7, 2010 by TemplatesMaster. Attracting customers attention to featured products and special offers is easiest way to increase sales and improve inventory management. Are you looking for an easy way to add "Save 49$" labels to your sale items or notify your customers about clearance? Prolabels provide easy and flexible way to create professional looking call-to-action labels for your Magento store. Creating labels for your sales or new products is really easy. 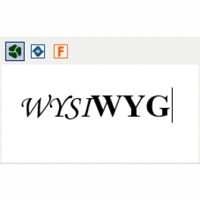 Use either default extension labels or uploading your own and create custom message with dynamic generated values. Say your customers how much they will save with your special deals or notify them about low stock products. Please find more information on the Magento Prolabel Extension page. This entry was posted in Magento extensions, News on August 18, 2010 by TemplatesMaster.